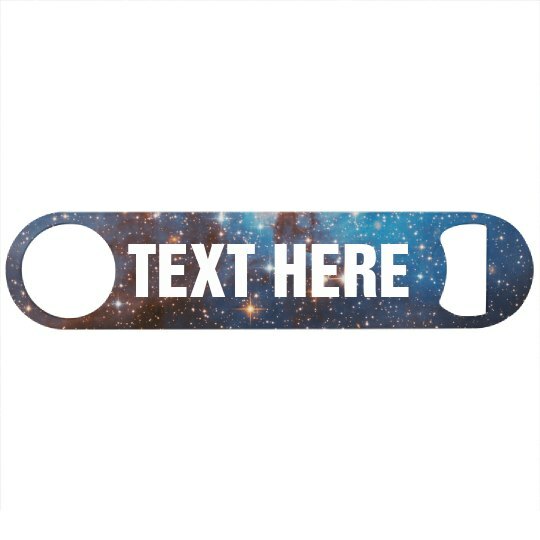 This galaxy design is great to use at home or during your next bartending shift. Customize it with any text you want, whether it be your name, your business name, or a quote. This could also be a great party favor for all of your guests if you are planning a get together!